Unfortunately the internet is no longer always a safe place to visit and personal security is a very big issue for all internet users. As a result, there are many filters applied to every email sent over the internet and for many of the larger email providers like Hotmail, Yahoo and Gmail it is easier for them to assume most email is spam and filter it out, unless the sender is on your approved senders list or safe senders list. We have noticed an increasing number of emails sent by our Practice CyberExam system are not getting through to new users of the system, until after they have added our email addresses or domain name to their approved senders or safe senders lists. If you have a Hotmail, Yahoo, Gmail or other web type email account, which you use for your Practice CyberExam login, it is important you add our domain names to your approved senders or safe senders lists before you attempt your first exams. If you are not sure how to set up approved senders or safe senders, please follow the simple steps to make sure you receive our emails. 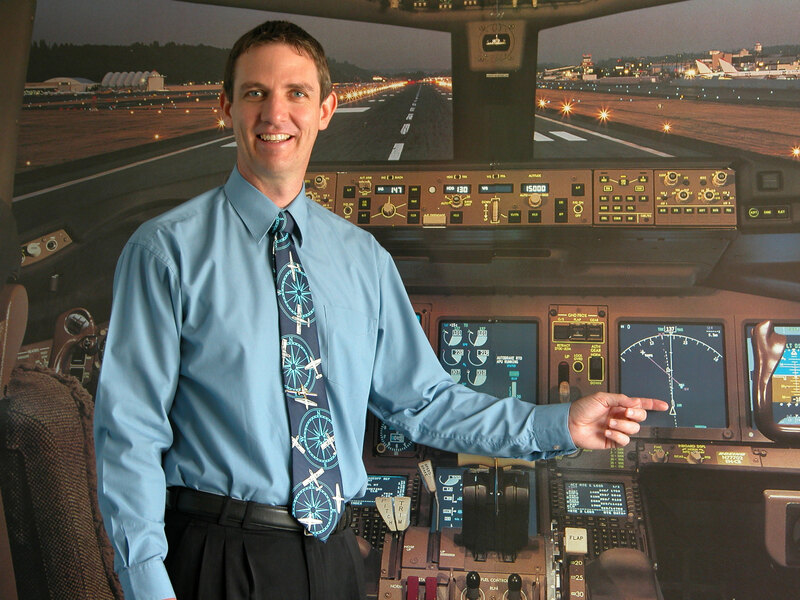 Login to your Hotmail account and go to your email page. 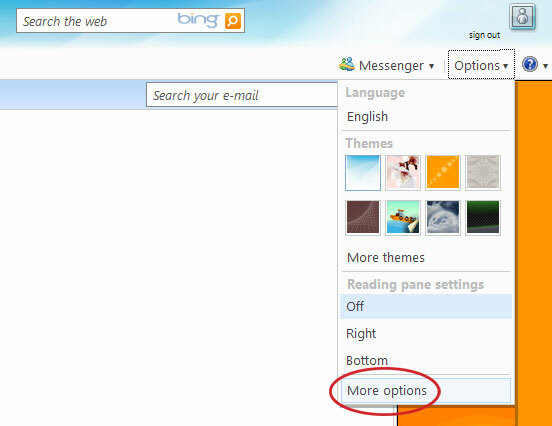 You are most likely to have the “Options” menu shown below, available up in the top right hand corner of your email page. Open the menu and then click on “More options”. 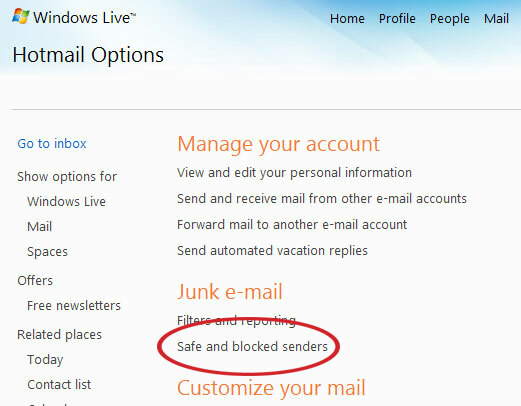 On the next page click on the “Safe and blocked senders” link. 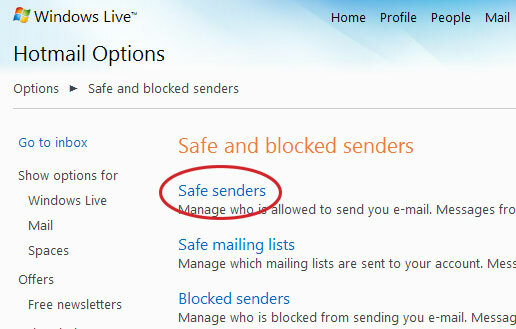 On the next page click on the “Safe senders” link. In the “Sender or domain to mark as safe” text box type in @cyberexams.com.au and click the “Add to list” button. Then in the “Sender or domain to mark as safe” text box type in @aft.com.au and click the “Add to list” button. After you have added both of our domains, they should appear in the “Safe senders and domains” list on the right hand side of the page. You have now completed the process. If you still can’t find our emails in your INBOX after doing this process, do a search in your JUNK mail. If you find our emails in Junk, simply use the “This is not junk” option on the top menu to move the emails to your Inbox.